Micron Technology, Inc. is an American company headquartered in Boise, Idaho, founded on October 5th 1978. 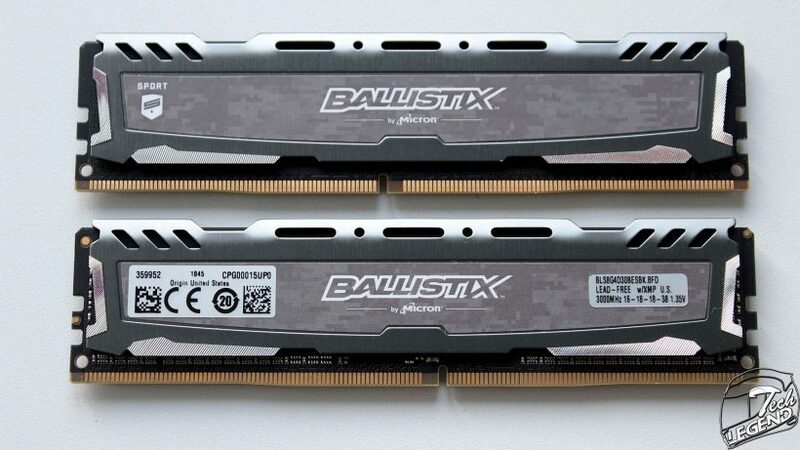 The Micron products are marketed and sold under then Crucial and Ballistix brands, these products include: SDRAM type memory, DDR/2/3/4 RAM and NAND & Flash type storage chips. 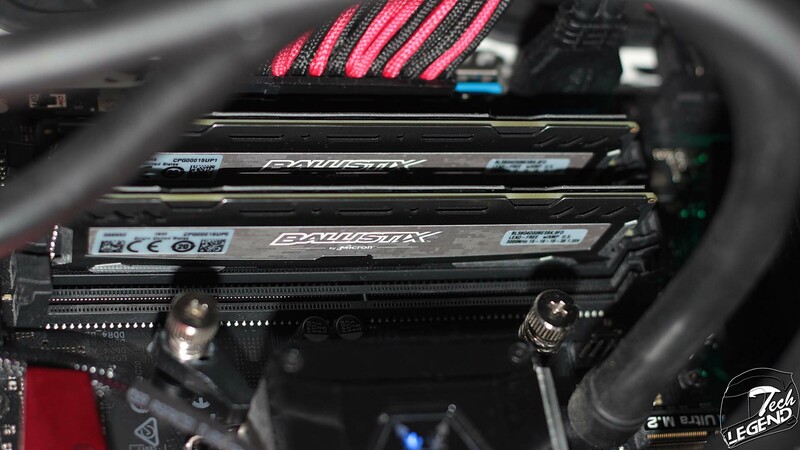 In 2009, Micron was the first company to announce an SSD equipped with a SATA interface capable of 6 Gbit/s speeds. At the present time, Micron is involved in the manufacture and sale of memory chips for countless brands and product types. The memory kit is packaged in a hard-plastic clam shell box with a semi-transparent design. 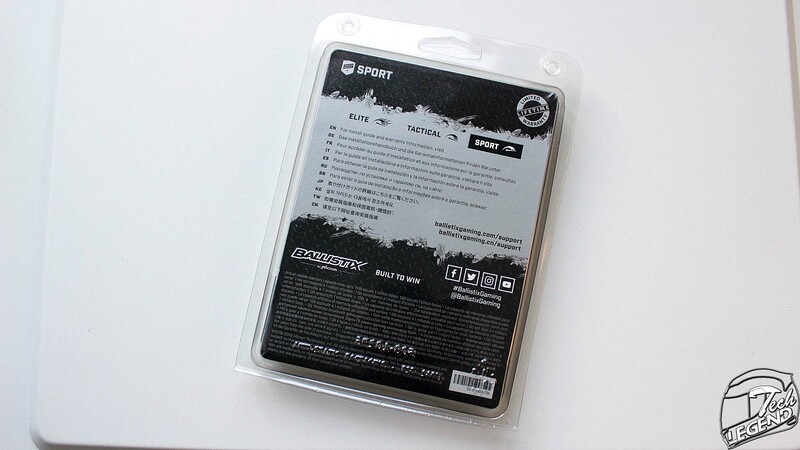 The main element that protects the memory sticks from damage during shipping is a layer of transparent plastic. The names of the brand and series are placed in the middle, with an aluminum pattern as the background. 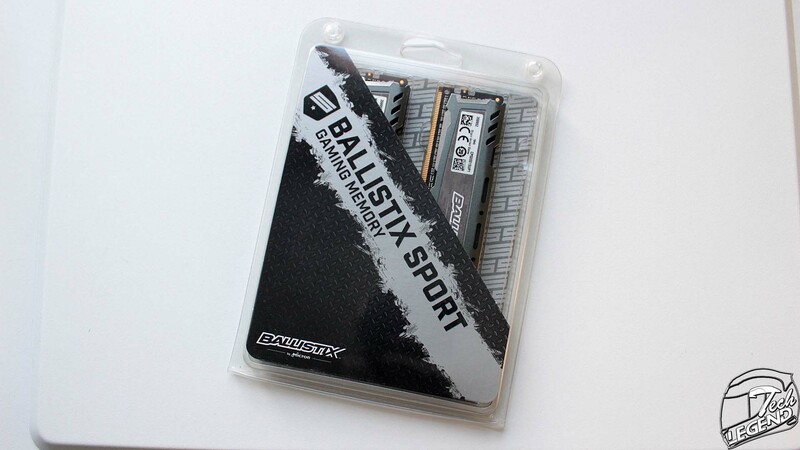 The upper half of the packaging is transparent allowing the full view of the memory sticks. The back of the packaging features the location of the installation guide listed in 10 different languages. The support websites for the main markets are also listed on the right side. 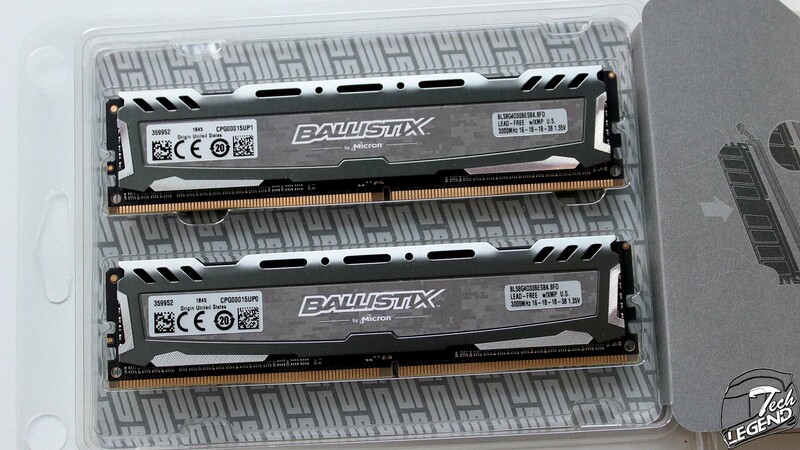 The two RAM modules are held in place by a transparent plastic tray. This combined with the overall clam shell design of the packaging will offer a minimum level of protection during shipping.